 With many of its legacy facilities located in earthquake-prone areas, seismic upgrading of dams and generating stations constitutes a significant portion of BC Hydro’s capital program. Recognizing the shortcomings of traditional methods for seismic analysis of concrete dams, BC Hydro re-examined and modernized every aspect of the process. 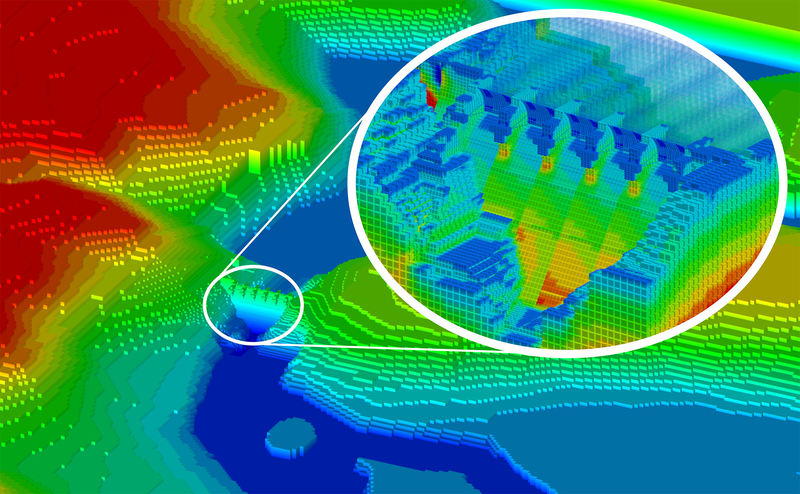 In collaboration with leading experts, BC Hydro engineers developed, verified, and implemented state-of-the-art techniques to rigorously simulate the behaviour of concrete gravity dams. Key areas included the response of concrete joints and spillway gates, and the complex interaction between dam, foundation, and reservoir. New materials testing methods were developed to better understand the aging concrete, and the seismic hazard assessment was fine-tuned to incorporate site-specific effects. 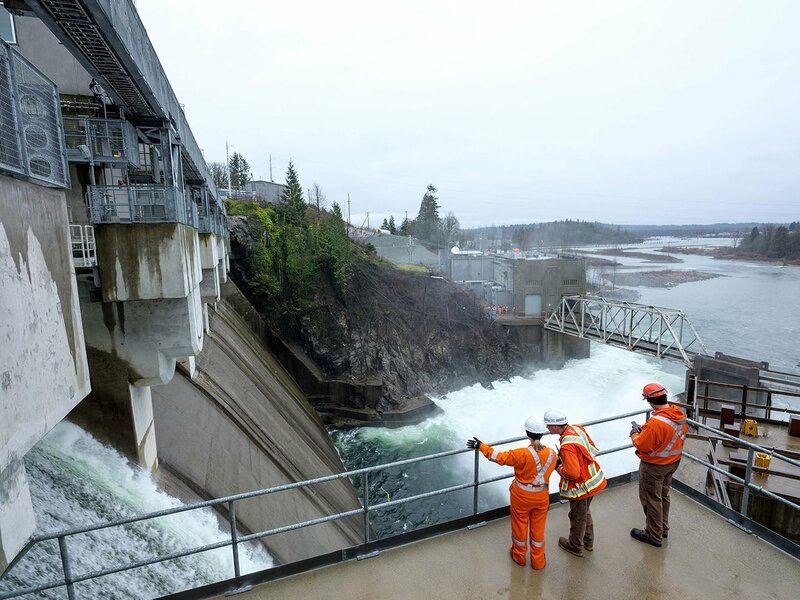 With these next-generation methods in play, an assessment of Ruskin Dam, located near Mission, BC is currently underway and indicates the potential for millions of dollars in savings through the optimization of seismic upgrades.